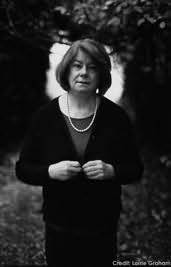 Marion Halligan is an Australian writer and novelist. She was born and educated in Newcastle, New South Wales, and worked as a school teacher and journalist before publishing her first short stories. Halligan has served as chairperson of the Literature Board of the Australia Council and the Australian National Word Festival. She currently lives in Canberra.